I recently listened to a lecture by Professor Frank Furedi on prominent Existentialist Jean-Paul Sartre(1905-1980) and the relevance of his thought today. I enjoyed it so much that I went ahead and read “Existentialism is a Humanism”, an essay based on a famous lecture by Sartre, introducing his philosophy to the broader public. 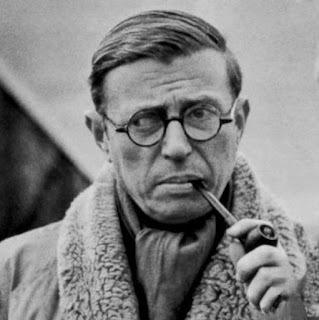 As such, I’d like to share some of my thoughts on Sartre and connect it to the Rambam. "You will say that I feel free. This is an illusion, which may be compared to that of the fly in the fable, who, upon the pole of a heavy carriage, applauded himself for directing its course. Man, who thinks himself free, is a fly who imagines he has power to move the universe, while he is himself unknowingly carried along by it." Sartre rejected this notion that our perceived freedom of choice is a faux, and explored the implications of said free will. אל יעבור במחשבתך דבר זה שאומרים טיפשי האומות ורוב גולמי בני ישראל, שהקדוש ברוך הוא גוזר על האדם מתחילת ברייתו להיות צדיק או רשע. It seems that this debate is truly a timeless one, as it continues to resonate in the popular culture of today. Discussions of Free Will often focus on individual acts, such as whether a person gives in to the temptation to sin or not. Sartre, on the other hand, focuses on the larger scale implications of Freedom--the type of person we become. That said, I’ll just note, that while the Rambam accepts the concept of Human Nature(yet indicates that we can change it), Sartre takes the more extreme approach of rejecting it entirely, insisting that we are only how we choose to act. …there is no Human Nature…Man is that which he wills himself to be…is nothing other than what he makes of himself. Inventing oneself is a creative act, perhaps THE creative act. Free will is not just a question of whether we are good or bad or even just the traits we acquire. There are many paths to virtue and we have the power and creativity to craft our own path. 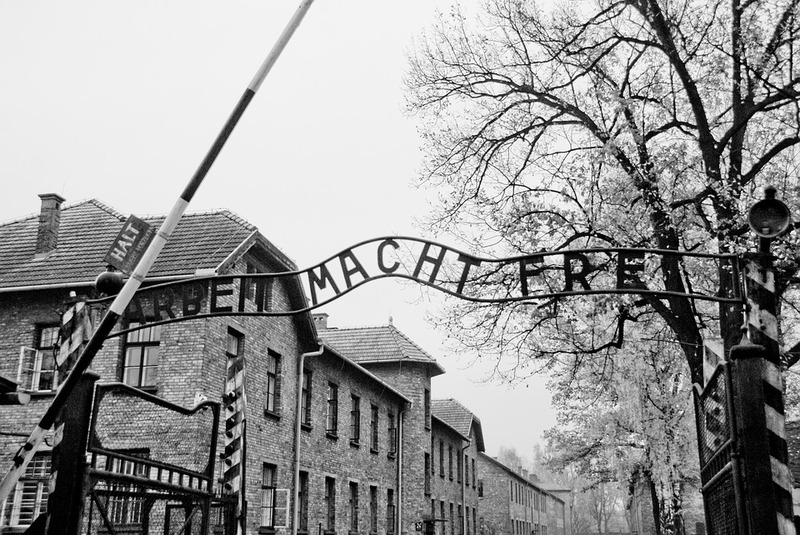 Sartre gives the example of one of his students who came to him for advice, whether to attempt to escape occupied France for England so that he could help fight the Nazis, or whether to stay with his widowed mother who has no one else in the world but him. Sartre tells us that both paths are valid, it is the young man’s mission to choose what life to live and what person to become. This is a powerful message and it is one worth internalizing. As Jews, we are obligated in many mitzvot, yet much is left open to us. If our service of God ends within the 4 amot of Halacha, then our work is incomplete. Each of us must forge his own path in the service of his Maker. 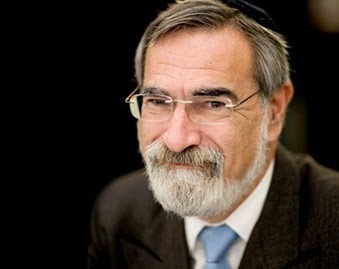 Along those lines, let's wrap up with advice from Rabbi Sacks on how to choose a direction for one's life. If you want to find your purpose in life. Think about following sentence, Where what you want to do, meets what needs too be done.